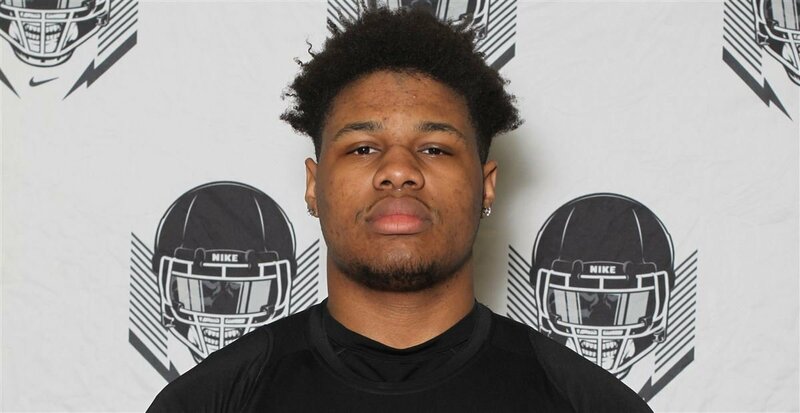 NEW YORK – Brooklyn Poly Prep defensive tackle prospect Jason Blissett committed to Miami on Friday and then went out and played running back and defensive end in a tight loss to Stamford (Conn.) Kings. 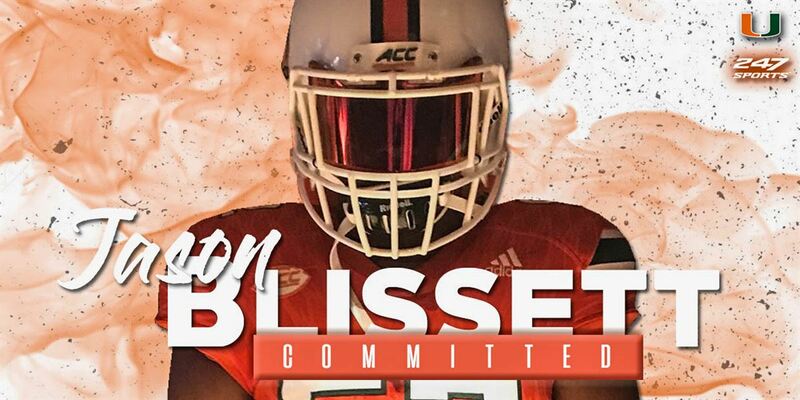 The 6-foot-3 ½, 271-pound Blissett spoke to 247Sports about his versatility, and why he decided to commit to Miami over other suitors, which include Florida, Tennessee, Texas A&M and Wake Forest. 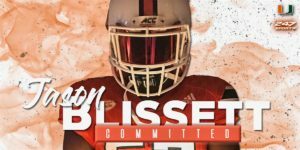 And in discussing his decision, Blissett pointed to the academic side of Miami, his desire to be a federal agent, and how the Hurricanes will use him in their defense. Blissett jumped onto Miami’s radar in the summer. He camped with the Hurricanes at the Paradise Camp in late July and impressed the coaching staff so much, he was offered a scholarship a few days later. After the offer, Blissett indicated Miami was in a very good position in his recruitment.